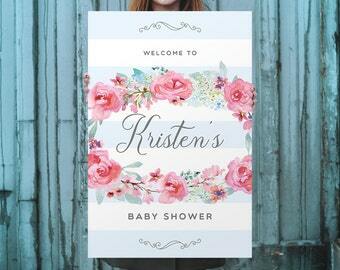 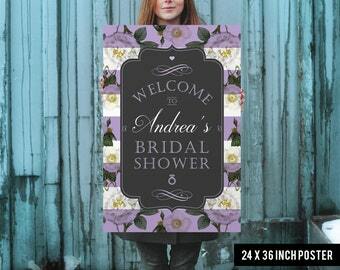 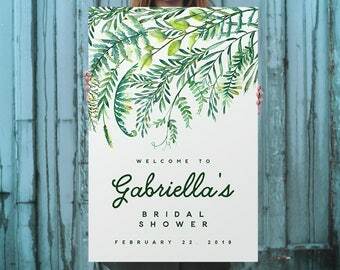 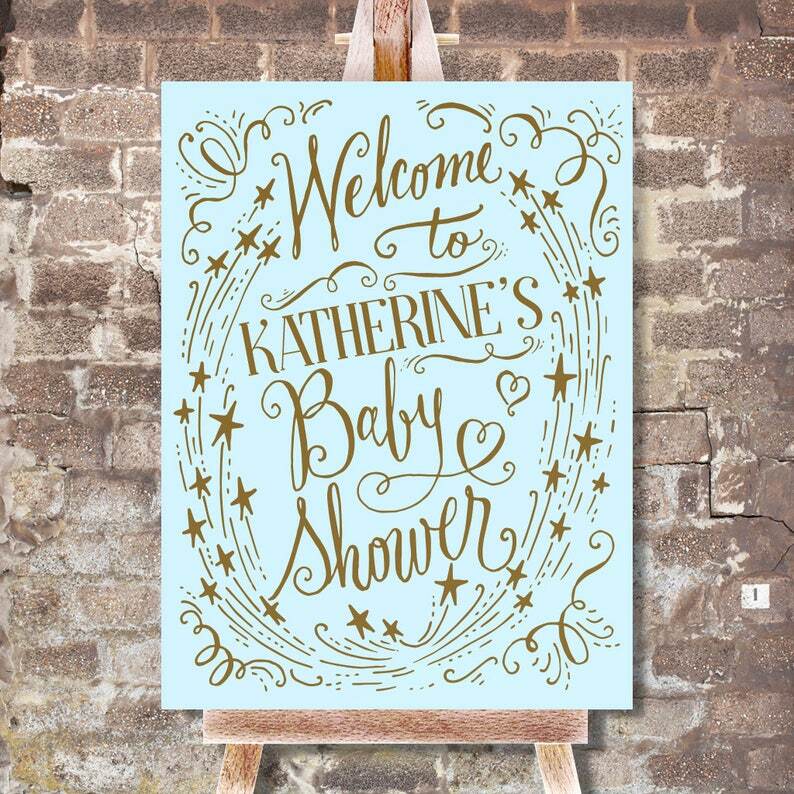 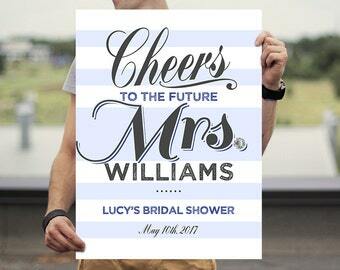 Welcome your guests with this baby shower welcome sign! 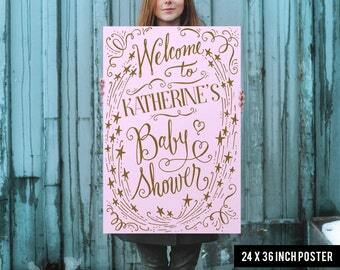 On the "note to seller" box at checkout, please send us the name of the mom to be. 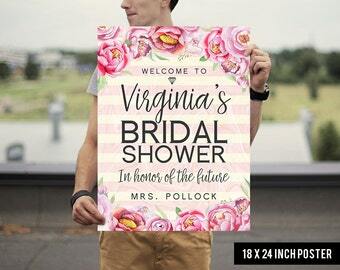 *Please note this poster will ship carefully rolled inside a rigid tube. 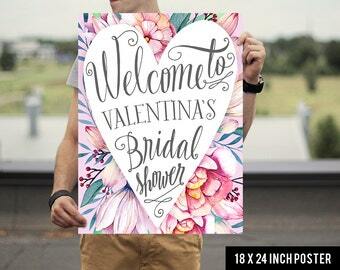 This listing does not include a frame, just the poster.